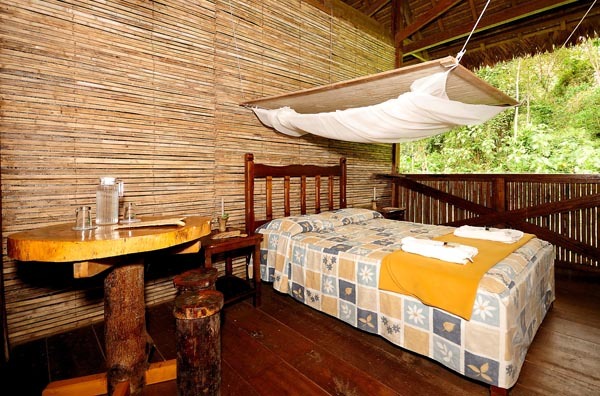 National Reserve Park of Tambopata – Research Center 6 days/5 nights. 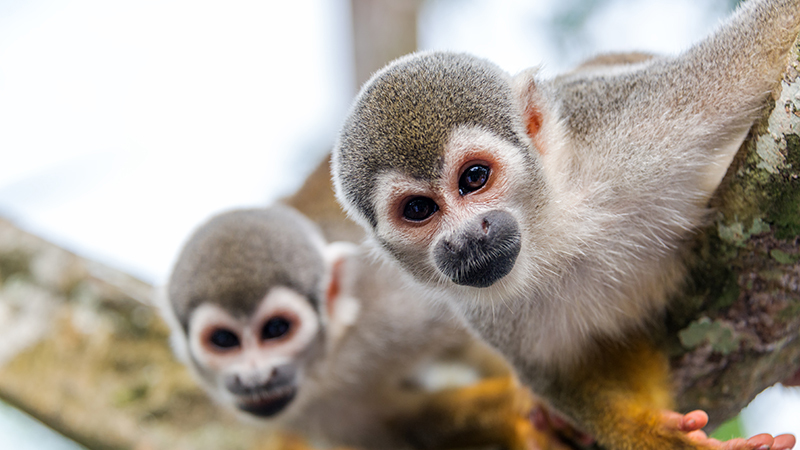 Keep a lookout for exotic wildlife, interact with local communities, all while enjoying one of the most beautiful natural setting on earth, the Peruvian rainforest. Come with us on this 6 days/5 nights excursion to experience the National Reserve Park. 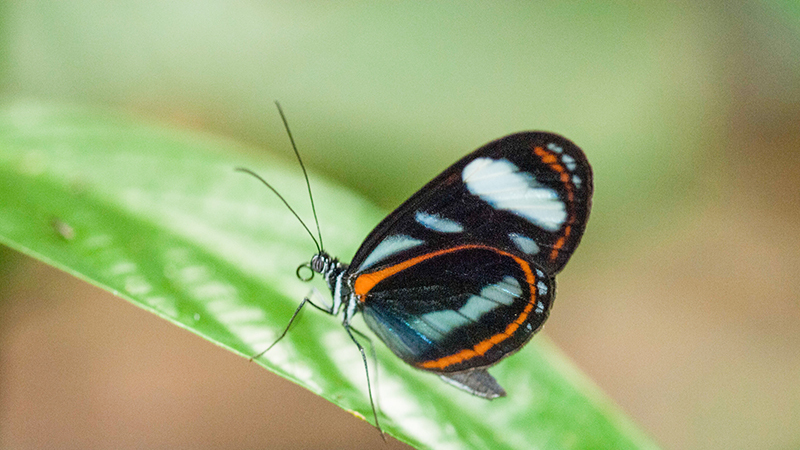 Our guides are English speaking; biologists, tourism professionals, and/or community members. To provide the best quality service we assign no more than 10 people per guide and combine smaller groups. If you would like a private guide or a guide in a language other than English please let us know. Upon arrival from Lima or Cusco, we will welcome you at the airport and drive you ten minutes to our Puerto Maldonado headquarters. While enjoying your first taste of the forest in our gardens we will ask you to pack only the necessary gear for your next few days and leave the rest in our secured storage area as this helps us keep the boats and cargo light. Skirting Puerto Maldonado, we drive 20 kilometers to the Tambopata River Port, entering the Native Community of Infierno. After dinner, we will venture out to the river’s edge scanning the shores with headlamps and flashlights to catch the red gleams of reflection from the caiman’s eyes. 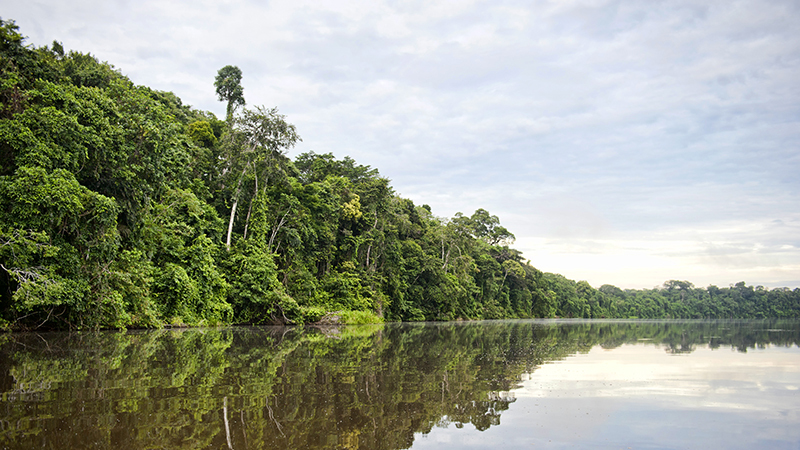 A few minutes hike from the lodge is a beautiful old growth patch of Brazil Nut forest that has been harvested for decades (if not centuries) where the precarious remains of a camp used two months a year by Brazil Nut gatherers can still be experienced. We will be demonstrating the whole process of the rain forest’s only sustainably harvested product from collection through transportation to drying. Upon arrival, the lodge manager will welcome you and brief you with important safety and security tips. 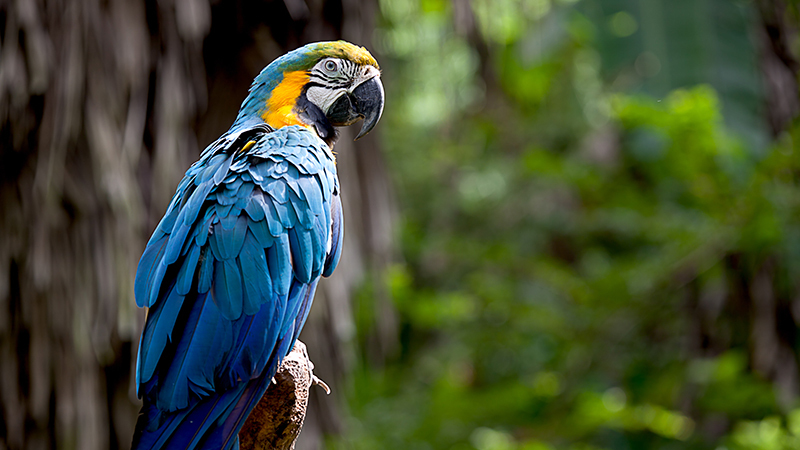 After dinner scientists will provide an in-depth look at the biology of macaws, their feeding habits, the theories for clay lick use, their breeding and feeding ecology, population fluctuations and the threats to their conservation. You will have the option of hiking out at night when most of the mammals are active but rarely seen. 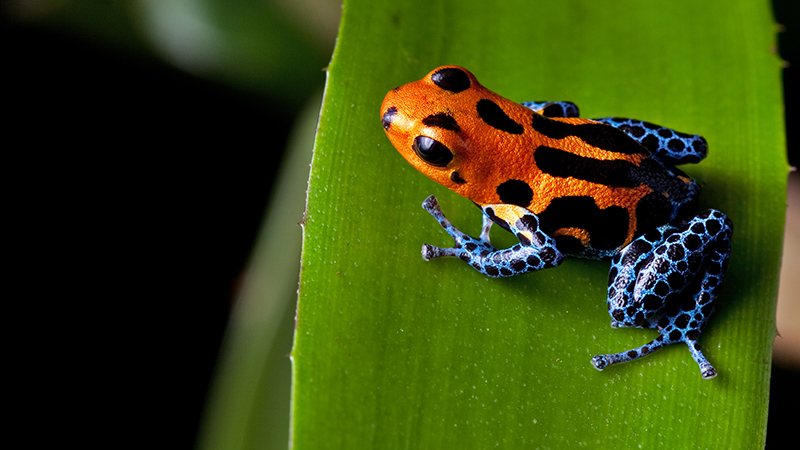 Much easier to find are frogs with shapes and sounds as bizarre as their natural histories. Nightly lectures prepared by the staff of Refugio Amazonas cover conservation threats, opportunities, and projects in the Tambopata National Reserve. We retrace our river and road journey back to Puerto Maldonado, our office, and the airport. Depending on airline schedules, this may require pre-dawn departures. Prices are per person and in US dollars. Prices are subject to change around holidays such as Easter, Christmas, New Year and other local festivities. 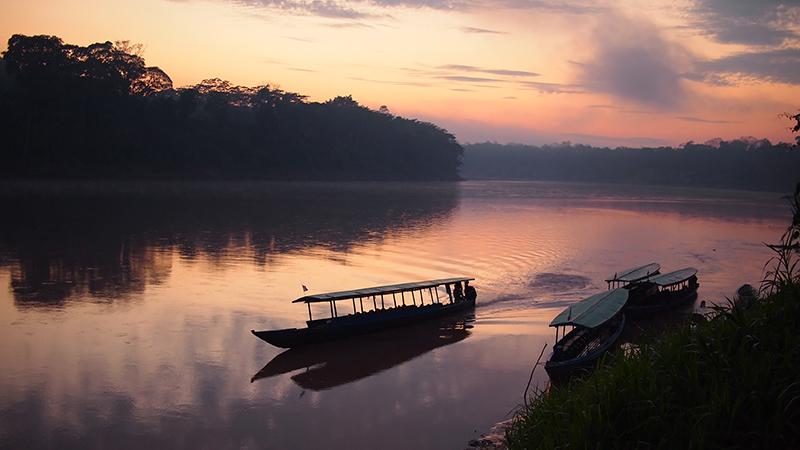 $65 entrance fee per person to Reserva Nacional Tambopata applies. Note: We reserve the right to change the order of activities depending on weather, schedules, and other unforeseen events.